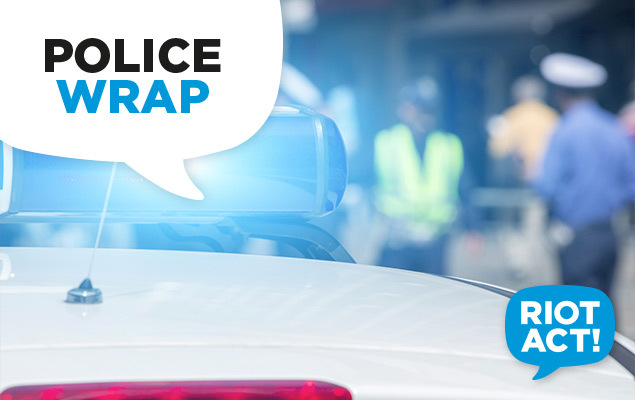 A 21-year-old Torrens man will face the ACT Magistrates Court this afternoon following his arrest by ACT Policing earlier today (Tuesday, December 23) for an assault on an elderly Pearce man in September. Police will allege the 82-year-old man was assaulted by the 21-year-old when he went to investigate noises outside his home on the night of September 22. About 10.30pm that night, the man heard noises outside his home on Pethebridge Street, Pearce and went to investigate. An altercation took place and as a result, the elderly man sustained serious head and facial injuries. He was taken to The Canberra Hospital where he underwent surgery for his injuries. The 21-year-old has been charged with intentionally inflict grievous bodily harm.